Focuses on a small set of high frequency words (core vocabulary) that children use throughout the day and helps teachers and speech and language therapists structure lessons to teach and practice those words using research-supported strategies. 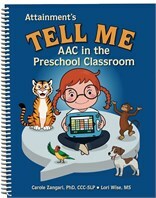 Can be used with any AAC device, App, or system that includes core words like common verbs, pronouns and prepositions. 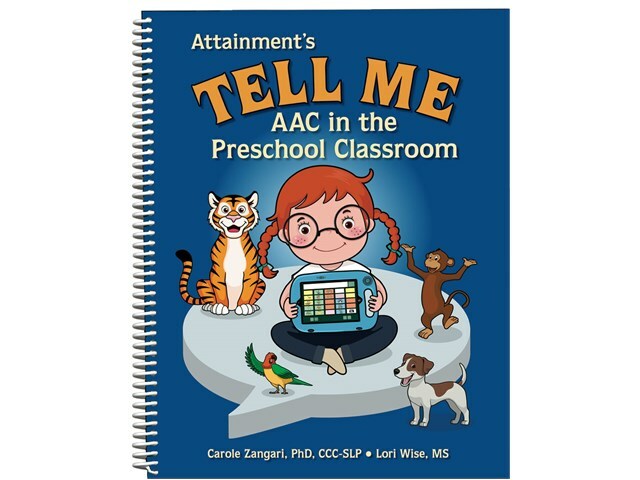 Authors Carole Zangari and Lori Wise included 11 book-specific packs that give step-by-step guidance on teaching 4–6 core words in large group, small group, and individual activities.